Manufacturing Capabilities -"A FULL SERVICE APPROACH"
Charder offers a wide array of manufacturing and production services. Our strength is being able to develop your product from concept to delivery. We can design your product completely, create prototypes for testing, run small quantities with soft tooled processes, and migrate to hard tooling as quantities increase. With our "A FULL SERVICE APPROACH" customer can choose to enter or exit along any stage of the process. With years of experience in measurement and health management field. Charder has years of experience in product development of measuring devices. We can better understand the problems you may encounter and give professional and technical advice or assistance to them. 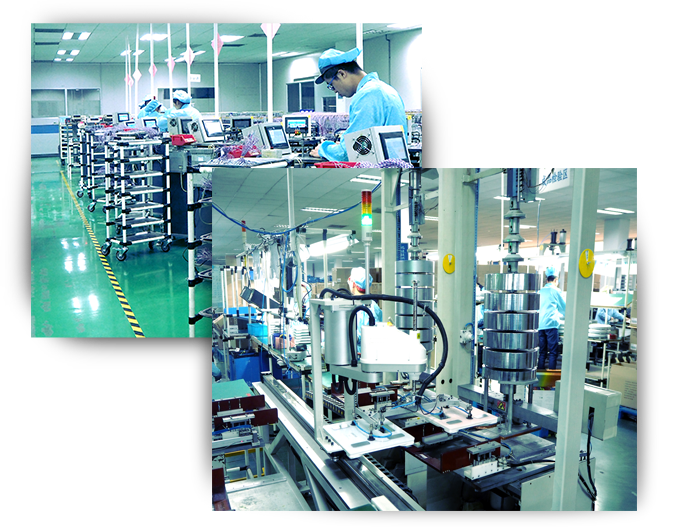 we are the best to be your professional measurement and health management product OEM/ODM partner. We optimize supply chain network to make your ideas become available. allowing customers to reduce the cost and time of logistics. 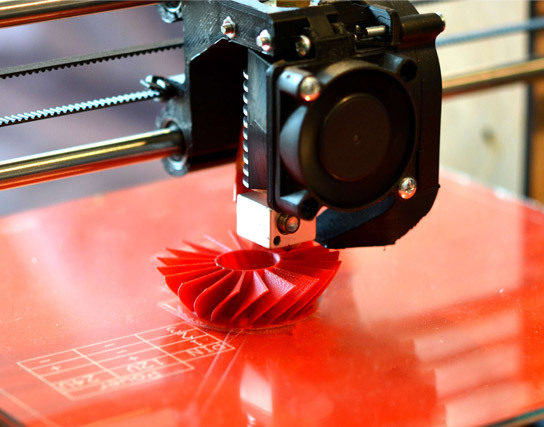 Meet the needs of customers for diverse material and products. 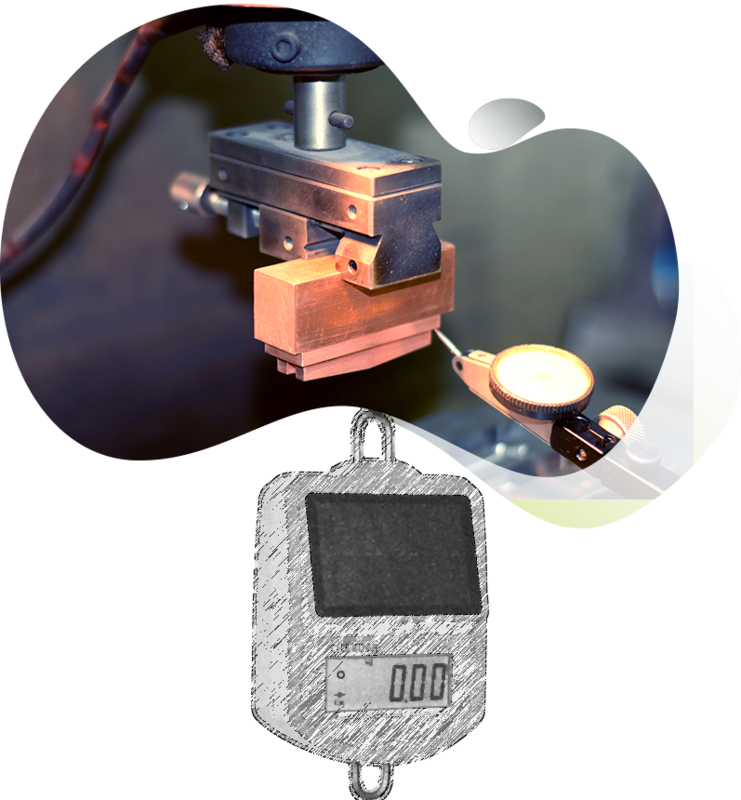 Devoting to measurement and health management products, we are able to provide diverse sensor designs and strain gauge applications such as weighing scales, body fat analyzer, industrial scales, and smart application scales. We have advanced production testing machines, which can achieve automatic calibration and intelligent verification of product accuracy and quality. We have components development experience in different industries. With the advent of the smart era, Charder is currently working closely with customers from various industries at home and abroad to develop various types of smart applications. We monitor progress and protect customer's intellectual properties.Charder creates special project protocol and rigid management system to protect each customer's exclusive design and intellectual properties. Our unique product development process enables our customer's products to efficiently meet project goals in different stages. With Charder rich sensor design capabilities, we are confident that we can provide customized sensor and manufacturing processes for your unique product design. Charder has created a series of protocol for production process. You only need to check the specifications to ensure that our products can meet your application. With such a standard protocol, your design can be produced in a short period of time at Charder with little or no modification. Charder plastic injection molding machines reflect the manufacturing and design options of Charder Electronic Co., Ltd. Charder's plastic injection molding machines can provide concept confirmation programs "Proof of Concept" (POC) for the manufacture of precision components and mechanical components in the shortest possible time. At the same time, our design and manufacturing departments provide the process confirmation "Proof of Process" (POP) through vertical communication system. The POP mode can effectively solve the problem of production capacity in the sample preparation stage and provide you with fast "production-ready" samples. Our metal parts are manufactured from simple to complex die castings. During metal fabrication process, from the mold design, pilot run to sample confirmation. We put customers at the heart of all we do. Our parts requiring intricate contours and a maximum utilization of time and material, nothing beats our Laser Cutting systems. 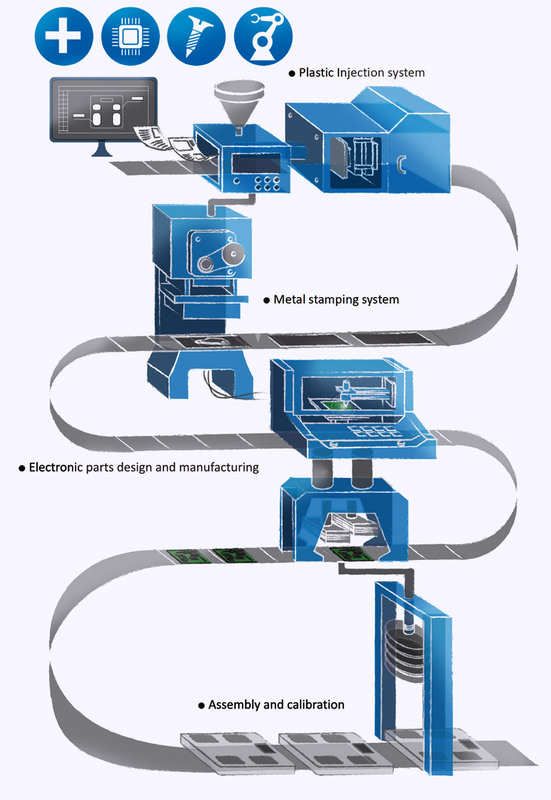 Our stamping capabilities offer superior dimensional precision and uniformity of parts in production runs. From blanking, piercing, forming and drawing, we are able to utilize either standard tooling or compound dies and progressive tooling. Our weld shop specializes both in MIG and TIG welding, as well as spot welding, brazing and copper welding. Our tooling capabilities include temporaries, compounds, progressives and in-house hard tooling. Charder has a team of professional CAM engineers and product development engineers who can quickly and accurately design and produce the PCBs required by customers according to the needs and information provided by customers. Charder design and produce high-quality PCBs, single layer, double-layer and multi-layer PCBs etc. Our rigid quality control system enables customers to save more time and cost. Charder is a value-added, integrated manufacturer of weighing devices and its components with high-precision and complexity. We manufacture and supply customized products and services according to customer specifications. We have established an integrated business model that allows us to provide a comprehensive one-stop solution that provides a complete process from concept to the mass production.